Small truly delightful apartment complex, where genuine hospitality and a relaxed, intimate are top of the list. 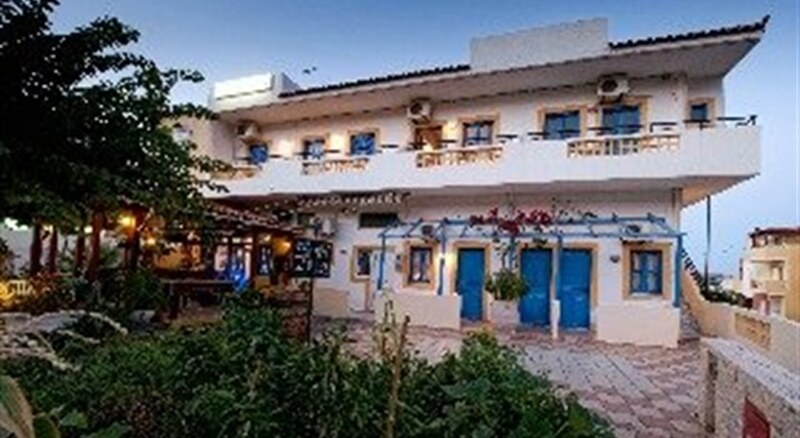 The apartments are ideal and well maintained, in a prime location on the beach resort Stalis in Crete, Greece. They are located on a small path and surrounded by lush trees close to the Stalis road. The front terrace of the apartments is also home to small family tavern. 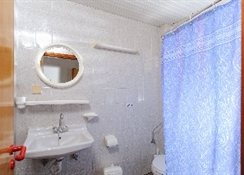 Little family apartment complex, intimate laid-back atmosphere.Reception is open from 8am-12pm.|Pub is open from 8am till late at night.All studios and one-bedroom apartments feature private bathroom, fully equipped kitchenette with dining table and chairs and private balcony or shady terrace that look out on our little garden. Starting from Heraklion airport and heading to Ag Nikolaos after 28 km facing the roundabout, continue from the exit stalis at the next junction turn left in 200 meters right is our destination.